The Team Turtle Program is a detailed curriculum for 4-6 year olds that focuses on improving children's basic motor and listening skills. These skills will help them enter society with a more confident and enthusiastic outlook. They will become better students at school, better listeners at home and more ambitious towards the future. We believe the time between the ages of 4 and 6 is one of the most important periods of a child's development — a time when children are learning a great deal about themselves and the difference between appropriate and inappropriate behaviors. Our program will enhance positive development in a fun and motivating way. 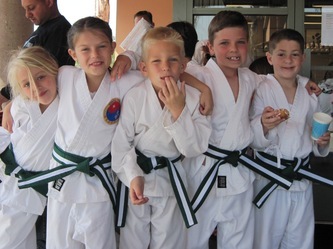 In the Team Turtle classes, your child will be exposed to positive social interaction. 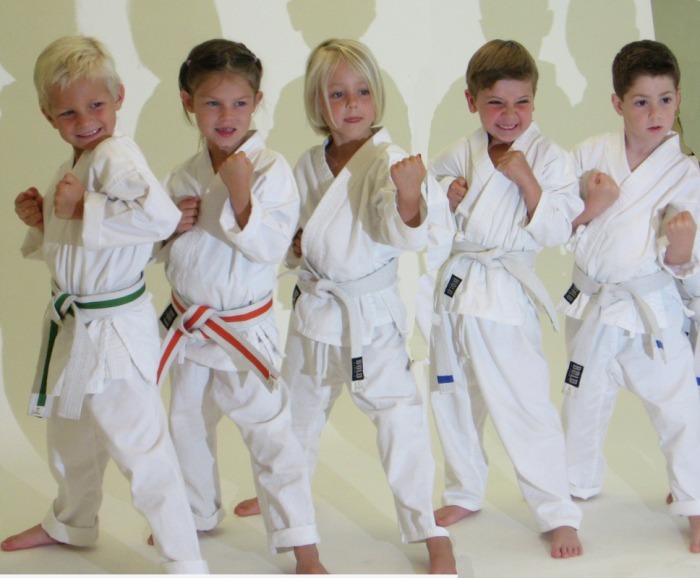 They will learn how to work with others and follow directions from their instructors. 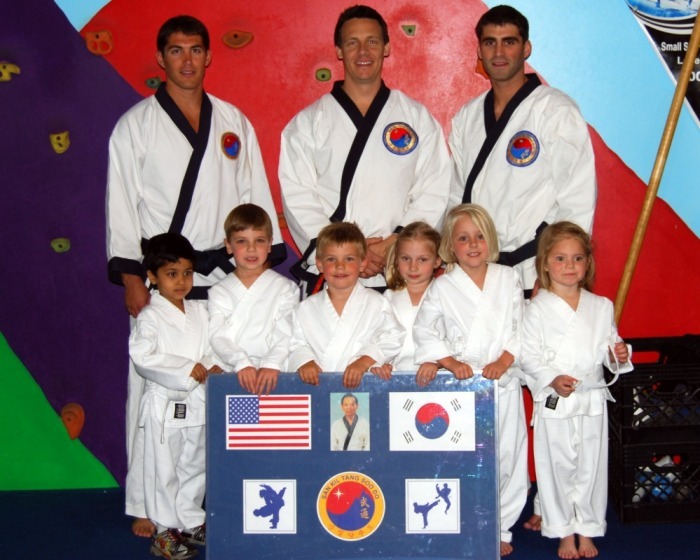 Our Team Turtle instructors are great role models for preschool-aged children. The Team Turtle Program will also prepare your child for our Junior Kicks Martial Arts Program for students ages 7-15.